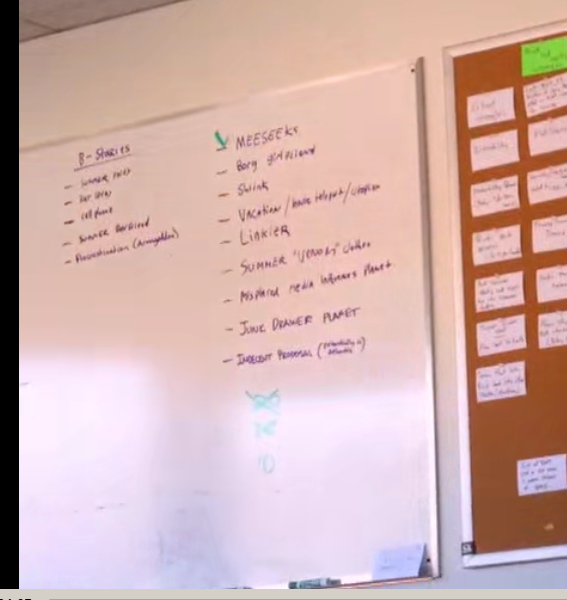 They start by brainstorming episode ideas and writing them down on the board. 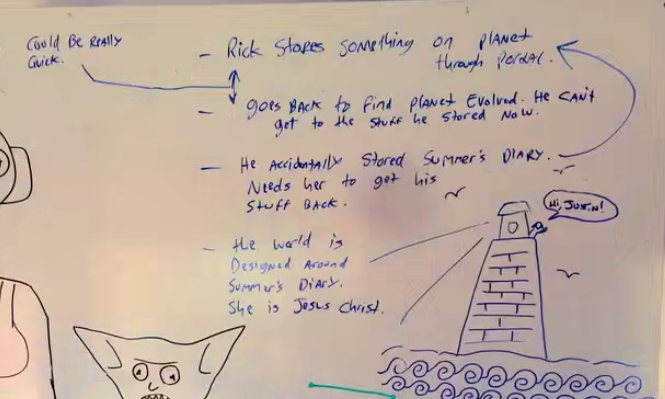 You can read more about it in the awesome series of articles about the story structure that he wrote, here you can read about the process of breaking a story in more details, and here Dan explains this process using a Community episode as an example. 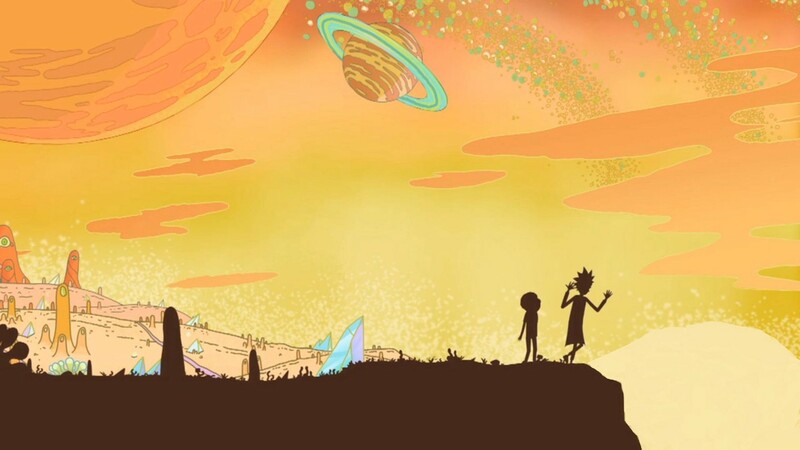 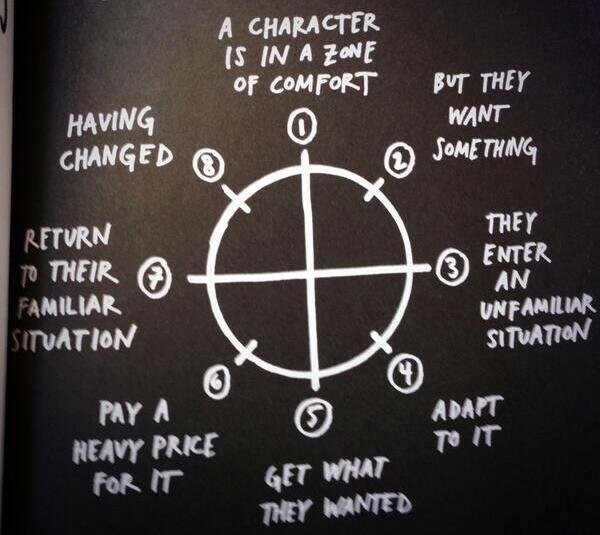 Sometimes, there are several circles for different characters or storylines. 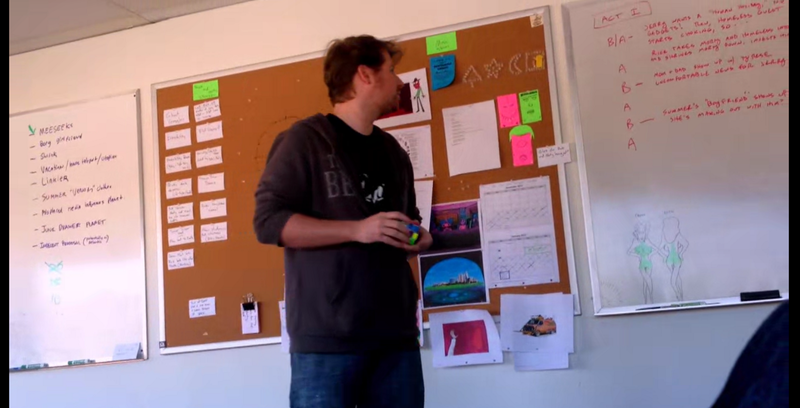 If you look closely, you can see that they also have a print out of Campbell’s monomyth on their board. 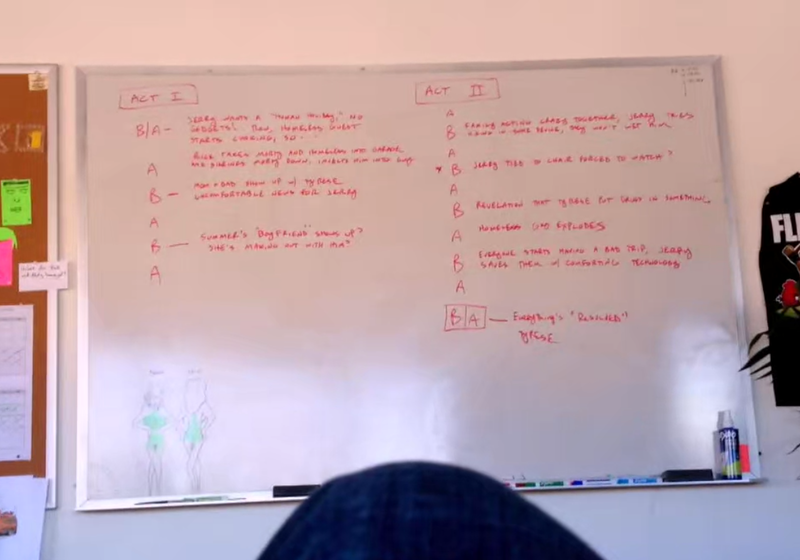 Finally they create an outline of the episode, these are just 2 acts broken down into scenes for A and B stories. 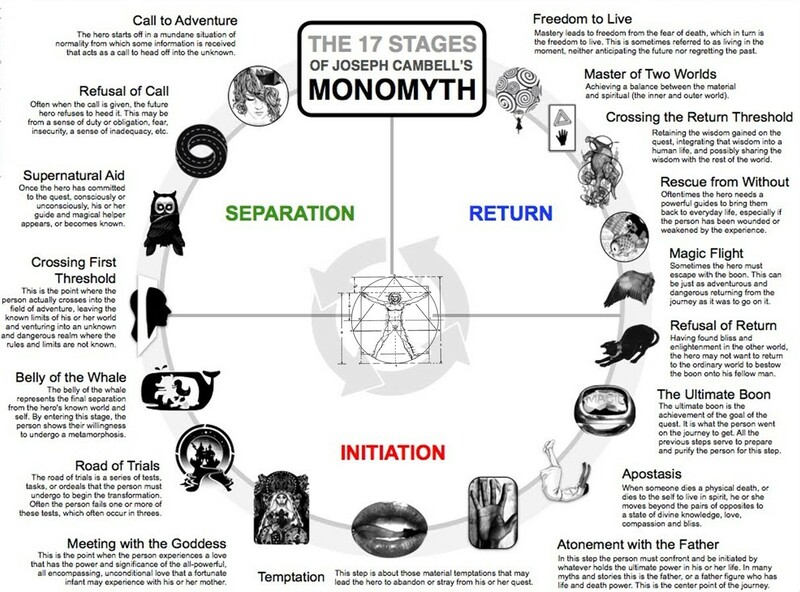 If you've enjoyed this post - come check out my story writing template - a tool that implements everything I have learned about writing stories, and takes you through the whole process of outlining and writing your story using this method.